Home Tour: Interiors, Decorating Ideas & Property Plans. Applying my wardrobe styling techniques to home interiors where quality basics, texture and statement accessories work across all domains. Three years in our home and I’ve FINALLY decided to slow down on the designer bag purchases and start investing in décor. Plus, the recent launch of Gucci candles, cushions and chairs has me inspired! In true “Stylist” form, any spare cash I had was usually invested into my wardrobe in an effort to cultivate the perfect sartorial selection of luxe basics and statement accessories. Similar to my wardrobe, I believe the contents of your home should also reflect this aesthetic, and it is HIGH time I started applying this mantra within my own abode. With Summer fast approaching, Josh and I have decided to invest more time and money into our entertainment areas so the search for tiles, outdoor lounges, curtains, antique mirrors, lanterns, pots, plants and pretty pieces is well underway. 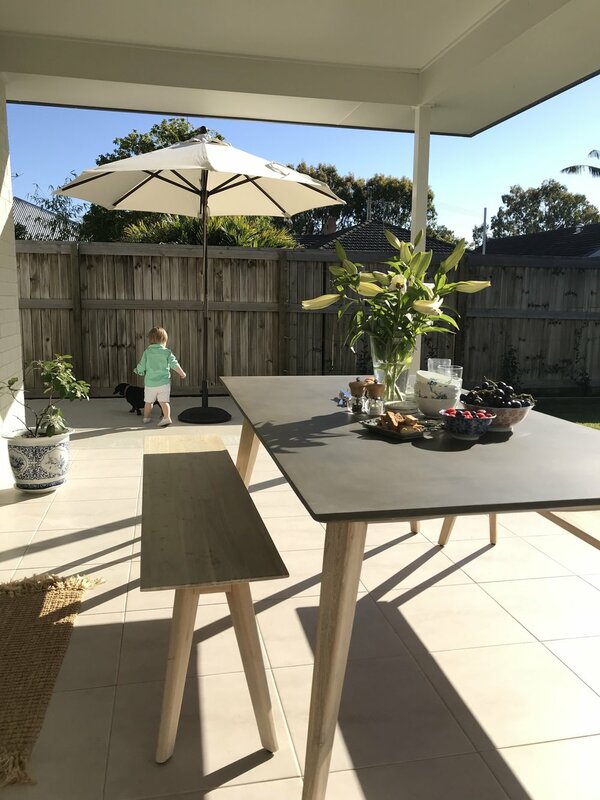 I thought I would share my home renovation/ re-styling journey with you all and provide the low-down on any economic and super stylish finds. Personally, I have relied on stylish friends, industry experts, Pinterest and Instagram accounts to help guide me on trends, tricks and techniques and I feel it is my duty to pass this information on. I will continue to update you on my progress over the next few months but, for now, below are some mood boards, inspiration imagery and initial styling pieces I have my eye on. Let the furniture-shopping fun begin!